Roger Erickson was a Minnesota broadcast legend. For almost 40 years, he was teamed with Charlie Boone on WCCO radio. Boone and Erickson were well known for their humor, storytelling, and interviews. Roger Erickson passed away on October 30, 2017 at the age of 89. 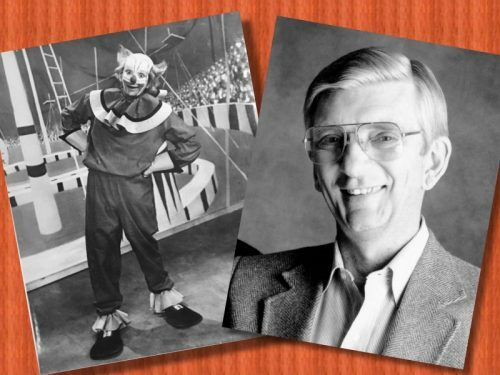 Roger Erickson’s long career included playing Bozo the Clown on WCCO-TV from 1959 to 1963. As Bozo, Erickson hosted young visitors to his “circus” in the studio and featured Bozo cartoons. Around the country, Bozo the Clown was a popular television franchise, much like Romper Room. 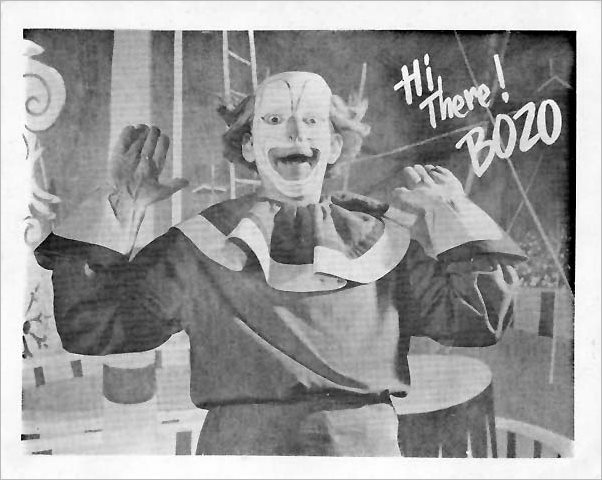 Each TV market had its own Bozo program. The character originated in the mid 1940’s in a series of children’s records produced at Capitol Records. Entrepreneur Larry Harmon obtained the rights and marketed him throughout the country starting in 1959. Erickson’s tenure as Bozo is largely forgotten but Boone and Erickson are fondly remembered by everyone who listened to WCCO radio. The duo could be heard every weekday from 1961 to 1997. They delivered their final broadcast in 1998. Boone and Erickson were inducted into the Minnesota Broadcast Hall of Fame in 1991. BOONE & ERICKSON from Pavek Museum on Vimeo. Radio Tapes features many of their broadcasts, including episodes of their classic “Minnesota Hospital” program. Photos courtesy of Julian West and the Pavek Museum.